Greece is strategically located at the crossroads of Europe, Asia and Africa. 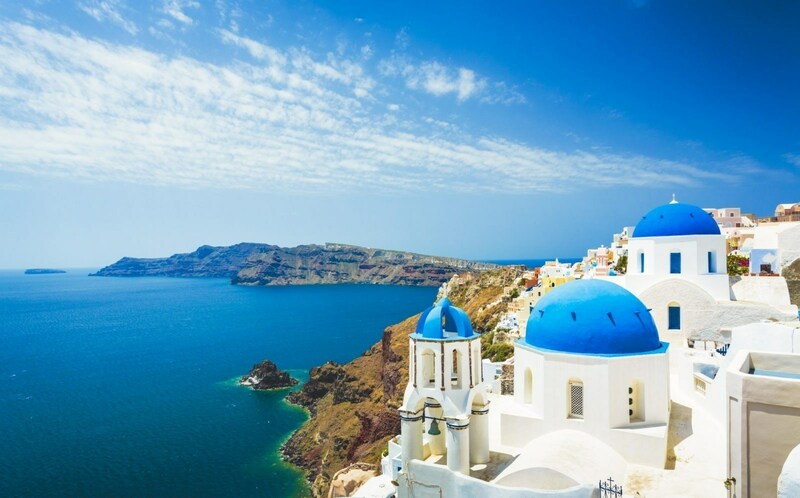 Greece has the longest coastline on the Mediterranean Basin and the 11th longest coastline in the world.The Greece permanent residency program is the most competitive permanent residency scheme in Europe and it is available to investors who are willing to invest in real estate in Greece. 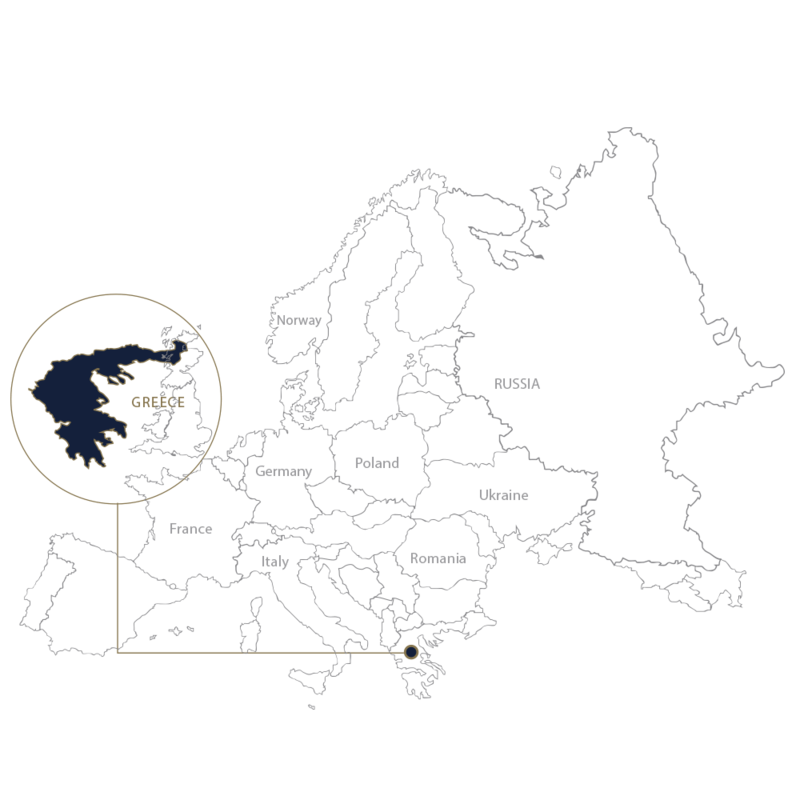 The Greece permanent residency program is the most competitive permanent residency scheme in Europe and it is available to investors who are willing to invest in real estate in Greece. Permanent Residency in Greece may be obtained through a secure €250,000 (excluding VAT), or more, investment in real estate. An investment in multiple real estates with values exceeding €250,000 (excluding VAT) can also be made to qualify. The permanent residency will be valid for 5 years and can easily be renewed as long as the real estate is held. Investors can choose to sell the real estate before 5 years to another foreign citizen, who can also apply for permanent residency, however, the original investor must forfeit his permit to do so.